His name was not so familiar in the country. 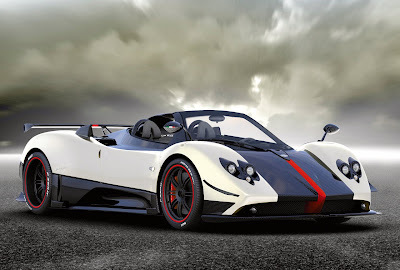 By contrast, in Europe, Pagani origin is well known in Italy. 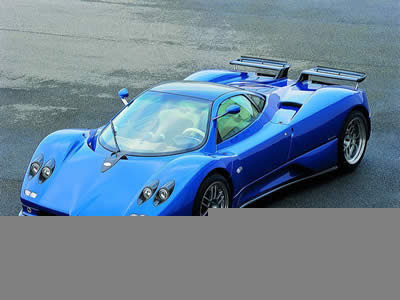 The most expensive model of the Pagani Zonda C12F was introduced to the public at Geneve Motor Show 2005. Using the 7.3-liter engine, the V-12. Power generated reaches 602 PS, and to clubsport achieve 650PS. 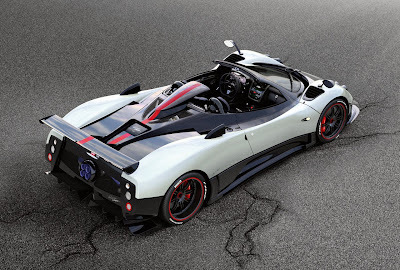 Claim Pagani: acceleration 0-96 km / h reached in 3.2 seconds with kcepatan top 374 km / hour.